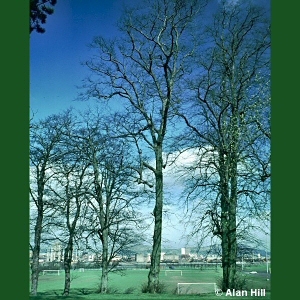 The wych elm (Ulmus glabra) is the only species of elm native to Northern Ireland, but two introduced species also occur. One of them is U. procera which has leaves like U. glabra but only about half as long. 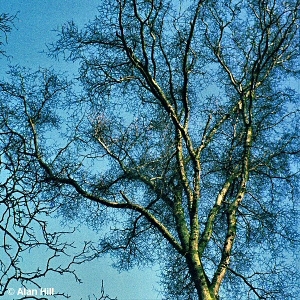 It is found as planted trees in hedgerows, most frequently in the southern half of Northern Ireland, and now often badly affected by Dutch elm disease. 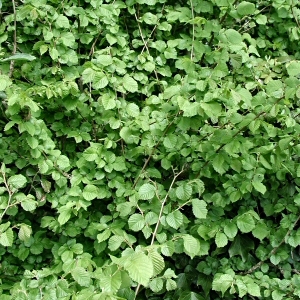 All names: Ulmus procera Salisb. 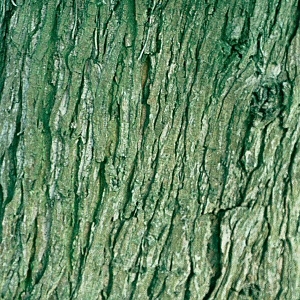 ; Ulmus minor var. 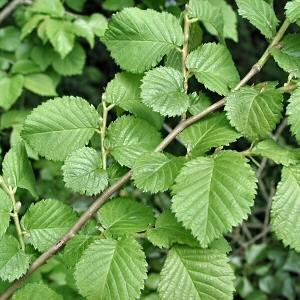 vulgaris (Aiton) Richens; Ulmus anglica Druce; Ulmus campestris auct. ; Ulmus sativa auct.